China’s first law on domestic violence took effect on March 1, 2016, and on the same day this year the People's Court of Jing'an district in Shanghai opened a special office to solve family disputes. The office will offer psychological counseling and intervention to residents who suffer from marriage and relationship issues, help residents solve family disputes, handle domestic violence cases, and provide victims with legal assistance. 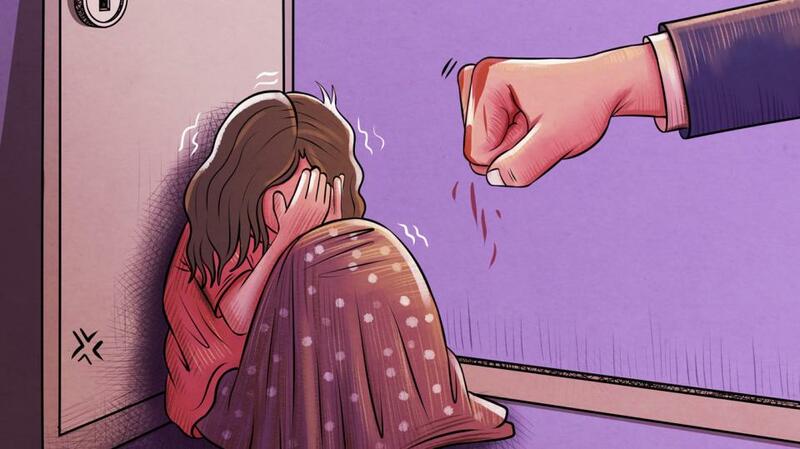 According to the Shanghai Women’s Federation (SWF), public security organs in Shanghai tackled 2,700 domestic violence cases, received 106 applications for personal protection and ruled on 35 personal protection orders by the end of November last year. These are very small numbers for a city of over 20 million people, and suggest that the vast majority of domestic violence cases continue to go unreported to police. In comparison, New York City, with a population a third of the size, handled 28,468 domestic assaults in 2015. Apart from laws and regulations on dealing with family disputes, Shanghai authorities also held a meeting last month in order to educate victims how to protect their rights. Huang Qi, deputy director of the SWF, noted that domestic violence is not purely a family affair but needs to be handled by society. Zhang Yuxia, a Shanghai lawyer, also stated that victims should call the police to report assaults or ask for help from residents’ committee and women’s federation; and if possible, they could record evidence of violent behavior and pass it to the court.